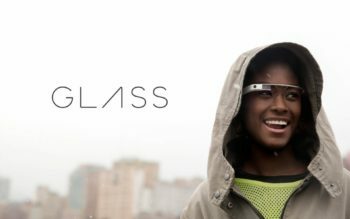 Even though it is not that easy to be a lucky owner of newly created niche in Computer Technologies represented by Google Glass product, The company has been working at constant improvements of the last year original model of Google Glass. What is it and for what purpose can you use it? Basically Google has redesigned the meaning of the “wearable computer”. It is a device that comprises of the following features such as Camera (720 HD video shooting and 5 MP photo camera), touchpad, battery, display and a mic. All of these is built into the titanium spectacles-like frame. Despite the fact that it is really hard to become the lucky one owner of Google Glass device, the company is constantly trying to make the product even better. 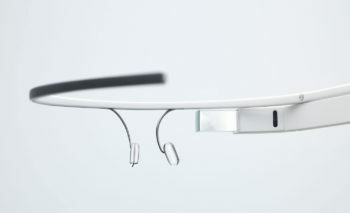 Interesting fact is that The “Expeditors” – those lucky ones will be able to upgrade from Google Glass original for free. Anyways, the main differences that were implemented in the update are regarding frame, mono earbud and slightly improved hardware specifications – they will grant you 10% boost in productivity. The difference is really hard to notice though. If you consider spying on someone that has updated his gadget list with Google Glass 2 – keep in mind that his brand new device is paired with Android cell phone. This makes everything easy with a preinstalled cell phone spy software. Target user will take full advantage from the HD camera installed on google glass. Get All the media uploaded directly to your Personal secure account. It’s all well known that picture is worth a 1000 words, video is worth even more! Be update with the latest media files form the paired tandem Google Glass- Android cell phone. New gadget has a built-in microphone that allows you to get the word from phone conversations as well as from surrounding recordings. With cell phone spyware you can do that easily! all the calls will be recorded remotely and transferred via 3g/Wi-fi to your personal control panel. Absolutely undetectable! Have the power to limit/block certain websites remotely from being accessed on target phone. On top of that you have full web-browsing history and bookmarks section available to your review! Finally, our world becomes digitalised with the speed of light. Google Glass will change the way we look at things and interact with them. The features it provides so far are more than enough to say that we live in the amazing times!